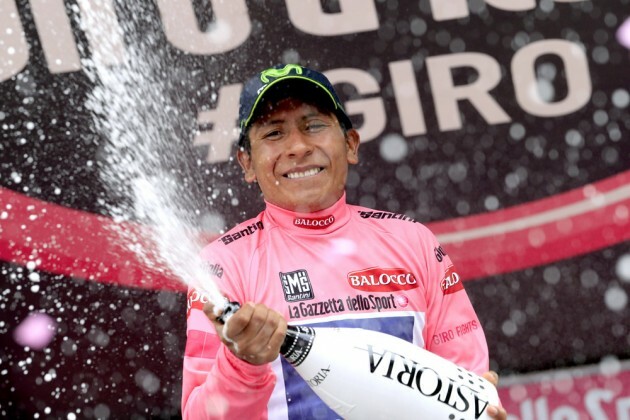 Three monstrously huge cheers for lil’ Nairo Quintana (that’s a standard sized bottle in the pic) who not only rode to the stage 16 win on tuesday but also pulled on the leaders Maglia Rosa jersey too. 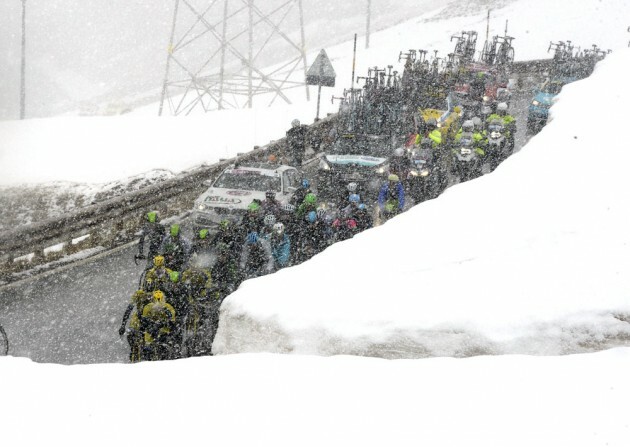 Don’t let the upset about mid-race neutralisation distract you from the fact that this was an awesome stage which will no doubt be etched into cycling history. 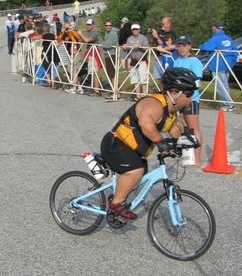 Inspired to get out and ride? We’ve got Endura/Movistar team kit and Catlike helmets in stock to give you the Pro look – although unless you’re seriously quick we’d suggest avoiding the full pink kit! The term EPIC does not really do these conditions justice. 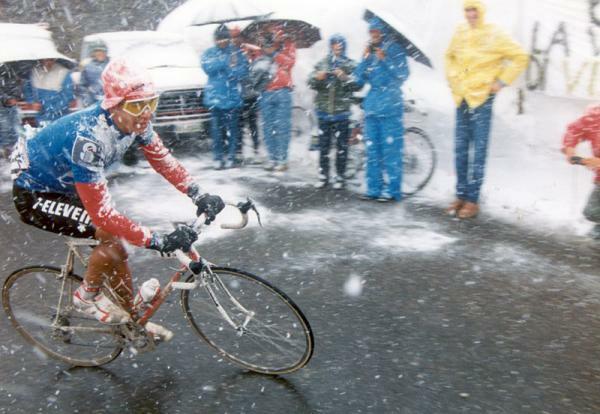 It brings to mind the legendary rides of the heroic Andy Hampsten – the first American winner of the Giro. If you don’t know the name shame on you – here’s some homework for you!